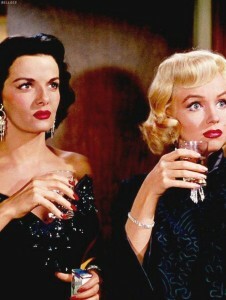 Don’t Bother to Knock (1952) is featured on a list of the ‘best hotel films’, compiled by HotelierMiddleEast.com. Other selections from classic Hollywood include Grand Hotel, Key Largo, The Bellboy and Psycho. 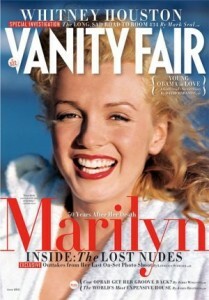 Many musicians have paid tribute to Marilyn over the years, and legendary folk-rocker Neil Young is no exception. ThePhotoNews.com reports that in a recent appearance at Bethel Woods – site of Woodstock – Young performed an old favourite, ‘From Hank to Hendrix’, from his 1992 album, Harvest Moon. 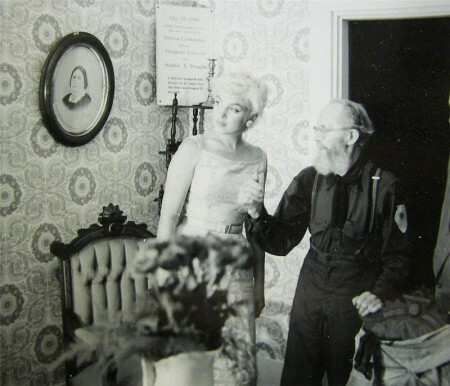 His lyrics reference both MM and another iconic blonde, Madonna. You can listen to it here. 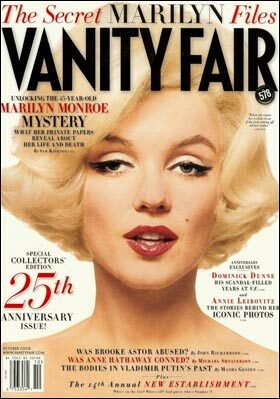 The upcoming 53rd anniversary of Marilyn’s death will be marked by a month of Tuesday matinees, hosted by Marion Council and Sippican Historical Society in Marion, Massachusetts, reports Sippican Village Soup – with Gentlemen Prefer Blondes on August 4th, The Seven Year Itch on the 11th, The Misfits on the 18th, and Some Like it Hot on the 25th. 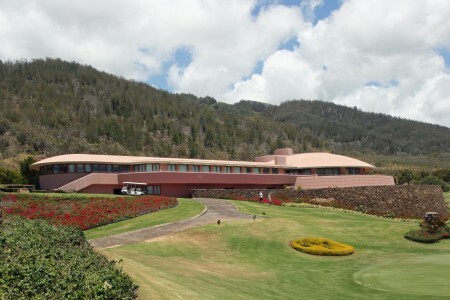 Writing for MauiTime.com, Jen Russo visits King Kamehameha Golf Club in Waikapu, which opened in 1993. 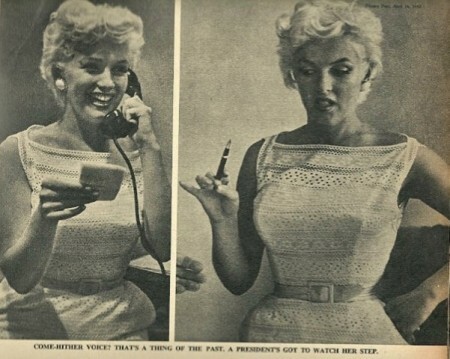 Designed by architect Frank Lloyd Wright, it also has a Marilyn connection. “It’s pretty amazing that in 1988, the original owners of the property–Howard Hamamoto, Pundy Yokouchi and Takeshi Sekiguchi–travelled to Taliesin West in Scottsdale, Arizona. There, at the Frank Lloyd Wright Foundation headquarters, they reviewed architectural plans for a new golf clubhouse they wanted to build. Wright had passed away almost 30 years prior, but the plans they chose (originally called ‘Crownfield’) were created for a couple’s home in Fort Worth, Texas in 1949. The plans were never built, and were later altered for a Mexican official named Raul Bailleres in 1952 for a home in Acapulco Bay. But he also abandoned those plans to build. Russo goes on to state that the house was never built because the Millers separated a year later. Actually, their marriage lasted until 1960. The real reason that the plans were abandoned was due to escalating costs, as Arthur Miller revealed in his memoir, Timebends. “We had begun a year or so earlier by merely fixing up the worst faults in the old house, with the idea of building a new one on a crest of woodland within sight of it. 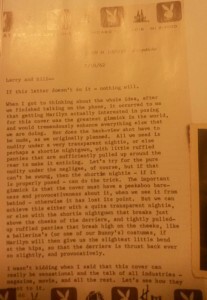 [Marilyn] had contacted Frank Lloyd Wright to come up with a plan. Her impulse was royal, in part a kind of gift to me of a unique home. 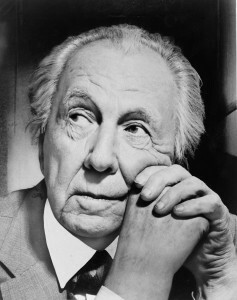 Thus it had to seem like ingratitude to question whether we could ever begin to finance a Wright design, since much like her, he had little interest in costs. I could only give him his day and let her judge whether it was beyond our means or not. 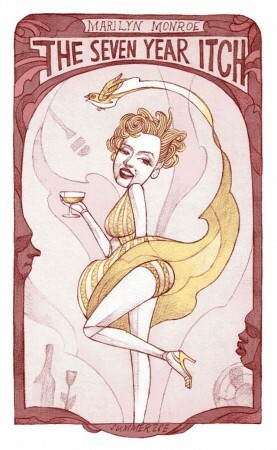 Meanwhile, Moviepilot.com has a showcased a series of posters for classic movies – including The Seven Year Itch – by Taiwanese artist Summerise, whose style recalls both Alphonse Mucha and Richard Amsel, who designed some of the most iconic movie posters of the 1970s and 80s. 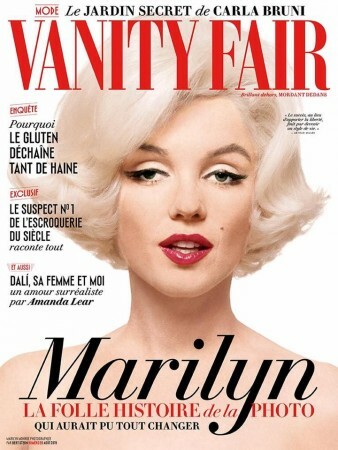 ‘Becoming Marilyn’, an article about Norma Jeane’s early years and transformation, is featured in the August issue (#28) of UK magazine, All About History. 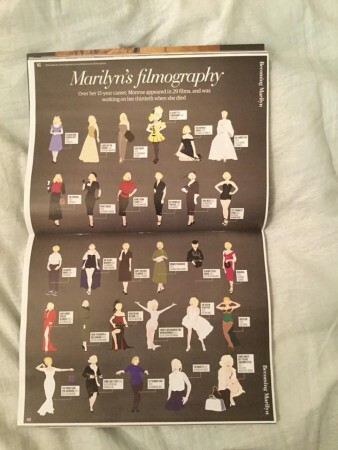 The article is eight pages long and fully illustrated. 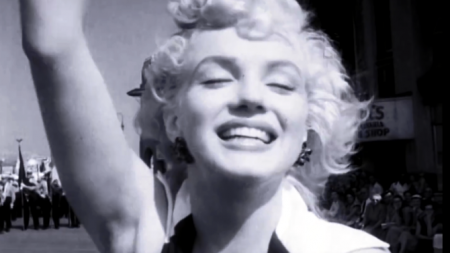 The Associated Press and British Movietone have now uploaded their entire archives to Youtube. 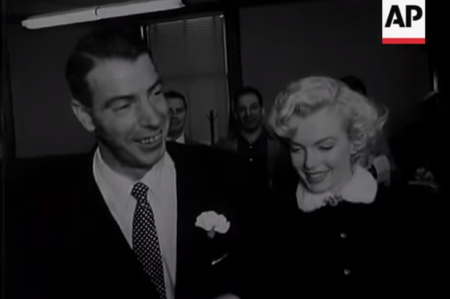 Media coverage of this announcement has focused heavily on Marilyn, with the Mirror highlighting a vintage newsreel about her 1954 marriage to Joe DiMaggio on their website today. 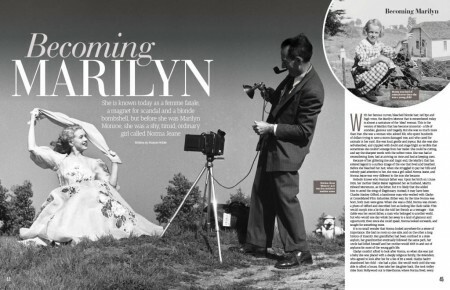 A photography exhibition last seen in New York, ‘Marilyn: The Making of a Legend’ will return to the Andrew Weiss Gallery in Los Angeles on July 25. 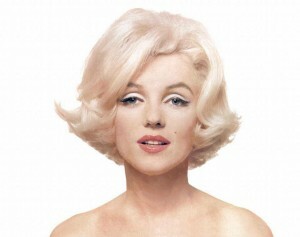 BlouArtInfo.com has posted a slideshow of images by photographers including William Carroll, Andre de Dienes, Kashio Aoki, Milton Greene, Bert Stern and George Barris. 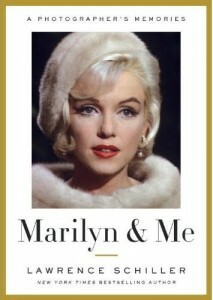 According to the Hollywood Reporter, the exhibition also includes rare photos taken by Gene Lester during filming of Gentlemen Prefer Blondes and There’s No Business Like Show Business. As previously reported on ES Updates, those unable to attend the exhibition can order a catalogue – more details here.